After four rounds, Wales are unbeaten on 16 points, with no bonus points, from England (15 points, three bonus points) and Ireland (14, with two bonus points). Four or more tries earn a bonus point, so too a loss by seven or fewer. But there’s a big difference in the Six Nations, with an additional three bonus points available for any nation capturing the Grand Slam. Only Wales can claim the three by downing Ireland, but if the men in green take the honours at the Principality Stadium, it will be on in earnest to be champions. In the four rounds so far, England has the best tries for and against stat of 14-8, from Ireland 13-9, then Wales 9-6, and Scotland 5-12. If those stats repeat at the weekend, Eddie Jones will chalk up a third championship for England in four years by hammering Scotland to finish on 20 points, from Ireland (19) and Wales (16). Michael Cheika, and his two new Wallabies co-selectors Scott Johnson and Michael O’Connor, will take a special interest in how Wales play as both are in Pool D at the World Cup. And Johnson, currently director of rugby with Scotland before he returns home to fill the same role with Rugby Australia, will have a bird’s eye view at Twickenham of how England is faring. There’s little doubt Ireland, New Zealand, and England will cruise to top pools A, B and C respectively, but Pool D will be critical to both Wales and Australia. 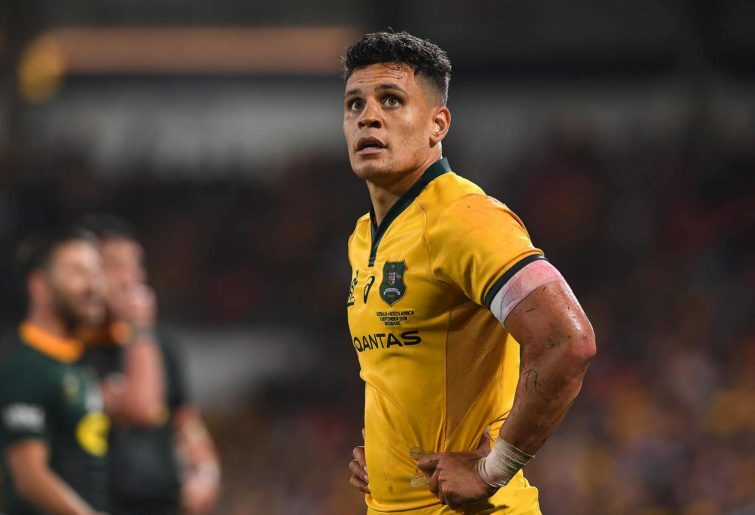 The Wallabies have completely dominated the Welsh of late, but Warren Gatland’s boys are a different proposition in 2019. If the Aussies win the pool, they will meet France or the Pumas in the quarters, and Ireland in the semis. 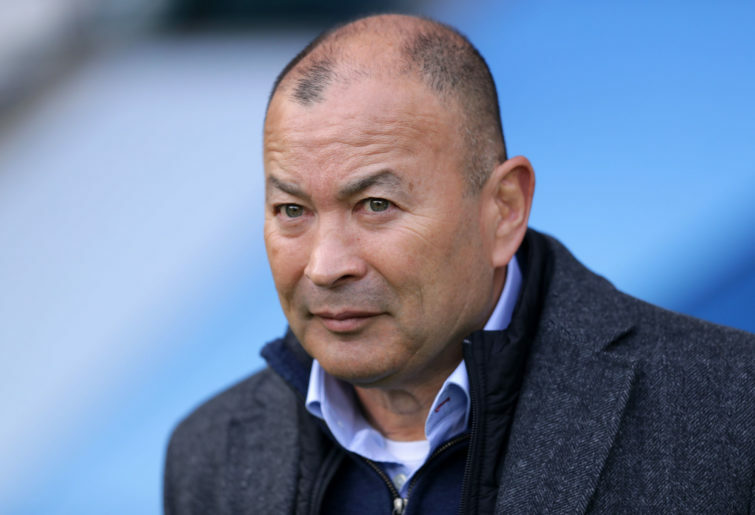 Finish second and it’s England in the quarters, and if successful against the odds – having lost all five matches to Jones since he took over – the All Blacks in the semis. There’s no alternative, the Wallabies must win Pool D, or face an early exit. With the final to be a repeat of the 2015 decider.